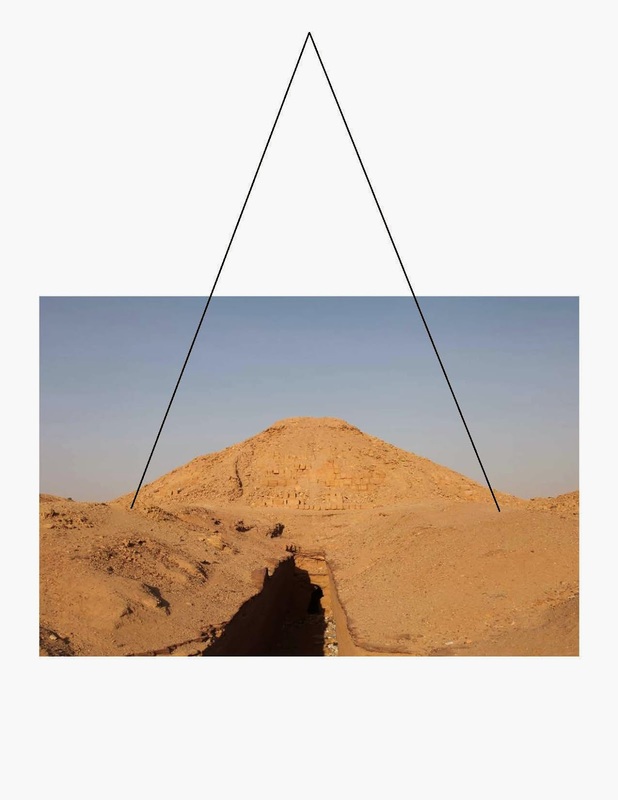 From the Field: How Tall Was This Pyramid? Due to overwhelming demand, I am giving my answer to the question of how tall our pyramid would have been when first built. The angle of the facing stones is about 73 degrees, and if you just do a calculation on that basis (yes, it’s trigonometry), you get a height of about 43 meters. If you do a more detailed (and accurate) calculation based on the size of the blocks and the setback of each course, you find that the pyramid had about 72 courses of stone and that it was about 34.5 meters high. Is that even remotely plausible? Where did all that stone go?? 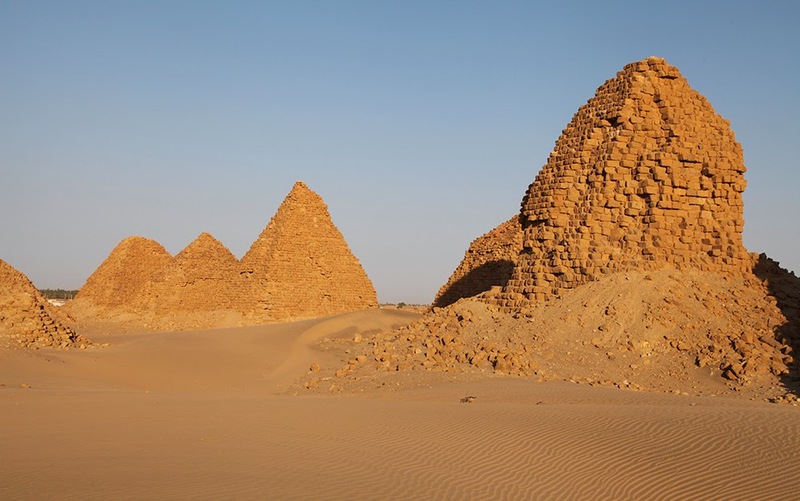 We looked at some nearby sites, and it seems that it is plausible — there are some pyramids at the site of Nuri from about the same period of time that were built of solid stone and have survived better, and they could have been close to 34 meters high. They also have a profile like the one I’ve reconstructed here. We don’t know where all the stone went … but some of it seems to have been used in the village over the past century or two.